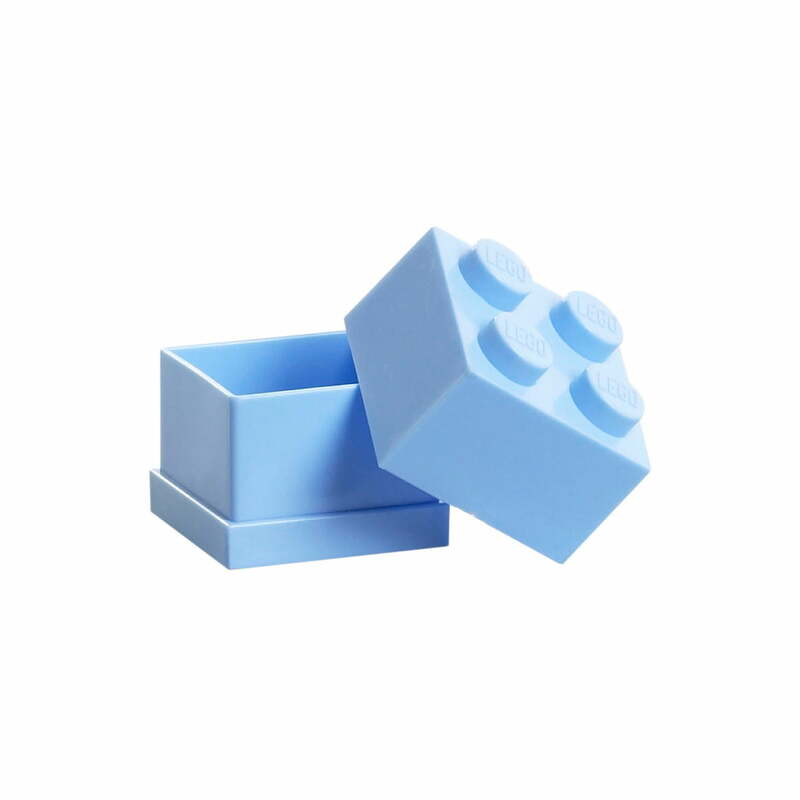 Besides the big storage boxes there are also smaller ones available in the famous Lego design: The Mini-Box 4 is stackable as well as its model and it is perfectly suitable to store small, pretty memories. 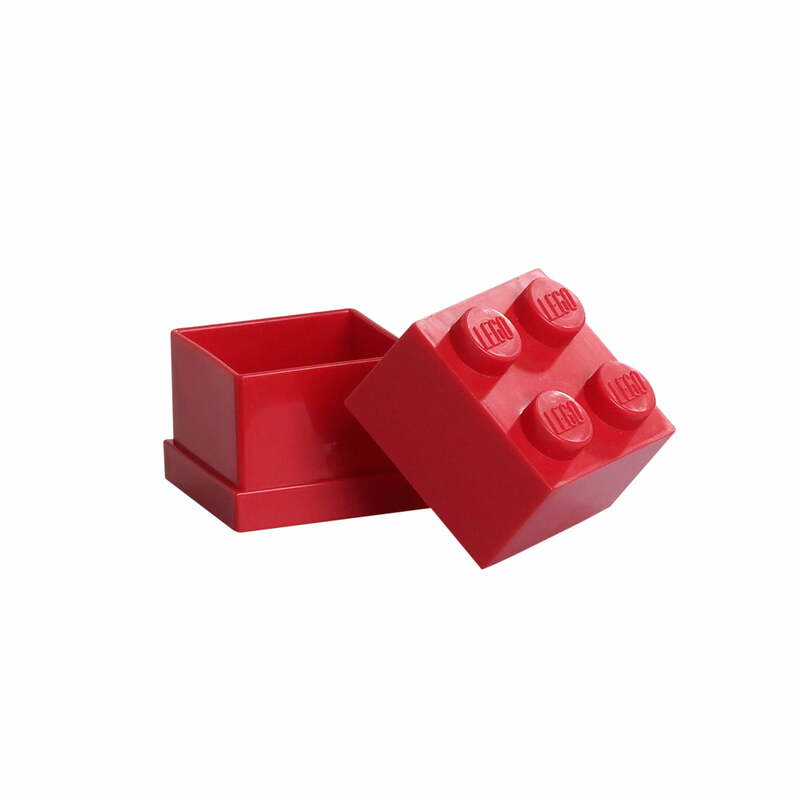 The first curl, milk tooth and other children's memories are perfectly protected in the Mini-Box 4 by Lego. 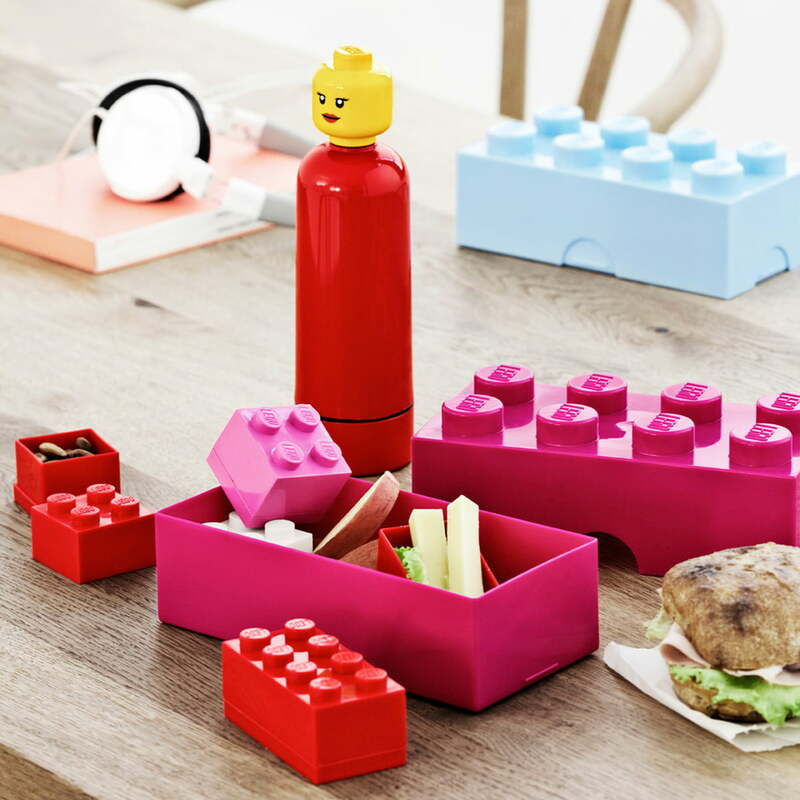 The famous bricks are also suitable for snacks such as nuts or jellies: They are ideal to be combined with the lunchboxes by the Danish manufacturer. 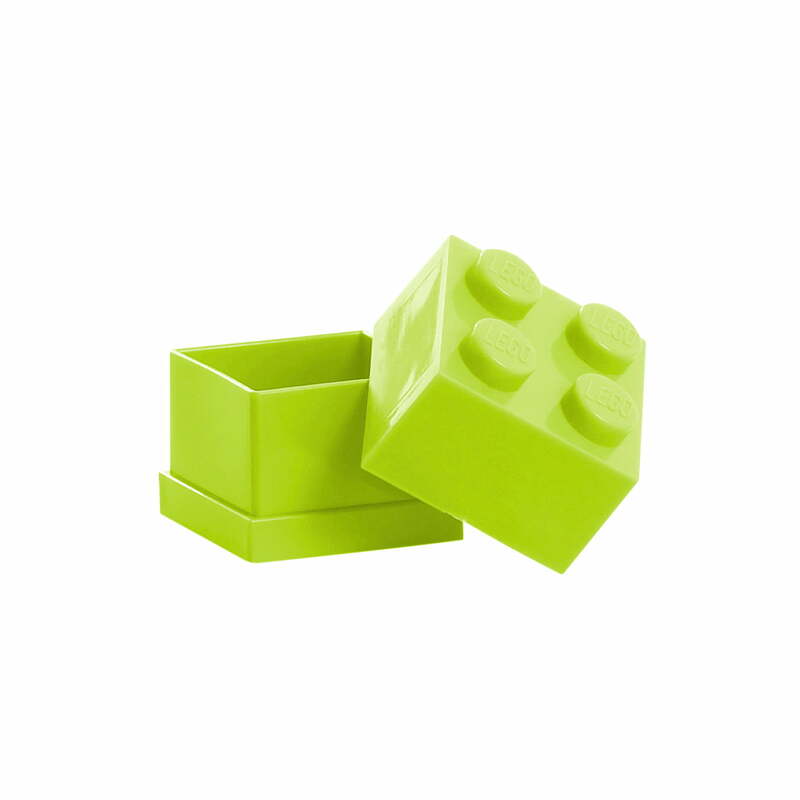 Older Lego fans can also use the mini boxes for their jewellery and display their connection to the legendary toys on a humorous way. 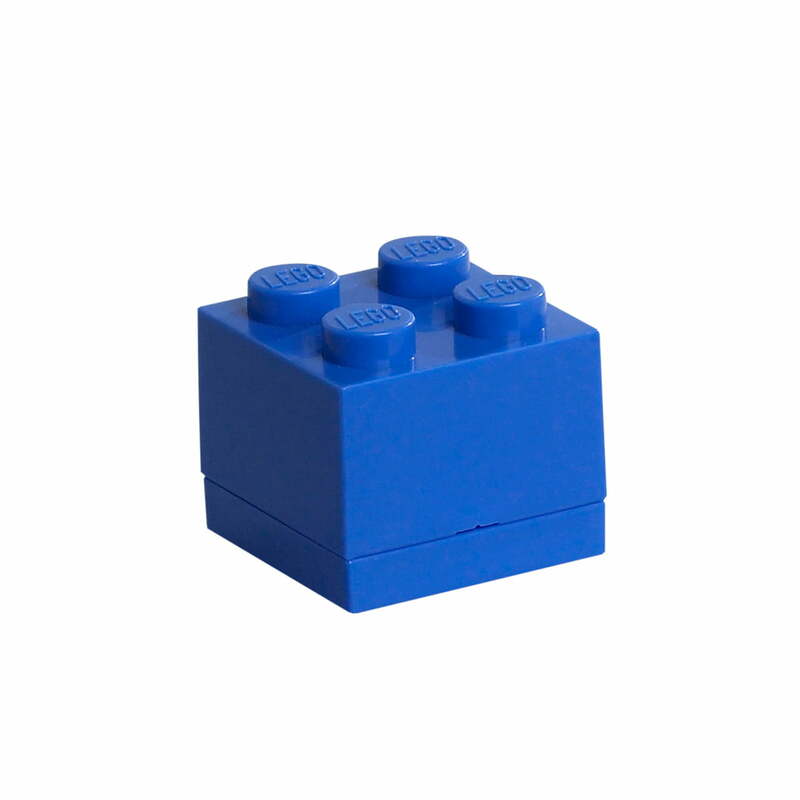 71 of 122 customers have found this review helpful. 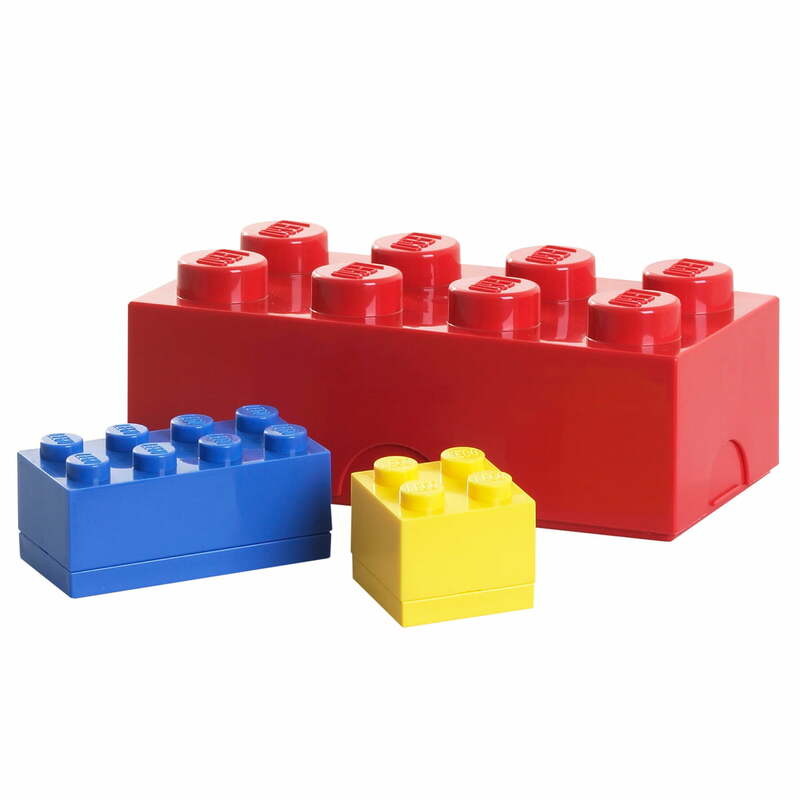 It suitable for all little children and don't spend you too much money.